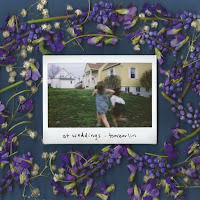 Sarah Rose Tomberlin's debut album is a record I have no recollection of learning about, yet find it to be one of the more endearing and sticky listens of the year. Getting a lot of (IMO wrong) comparisons to Bon Iver, this sleepy-yet-sneaky folk record kicks right off with a great song and continues with a quiet and introspective intensity that has some haunting instrumentation and vocals to go along with the compelling lyrics. In many ways, it's the total package - it succeeds in being an accessible folk record while seemingly defying what you expect from it over and over. It was so sneaky that I barely mentioned it upon release (10 August alone saw the release of three of my top ten albums this year), but it really shouldn't be overshadowed more than it already has. The leadoff track, "Any Other Way," starts off with a gentle-yet-firm burst of chords before launching into the vocals, setting the tone for the entire album. It is best, in many ways, when it stays in its established lanes, but then there are songs like the closer, "Self Help," that provide an extra air of mystery while being completely different. 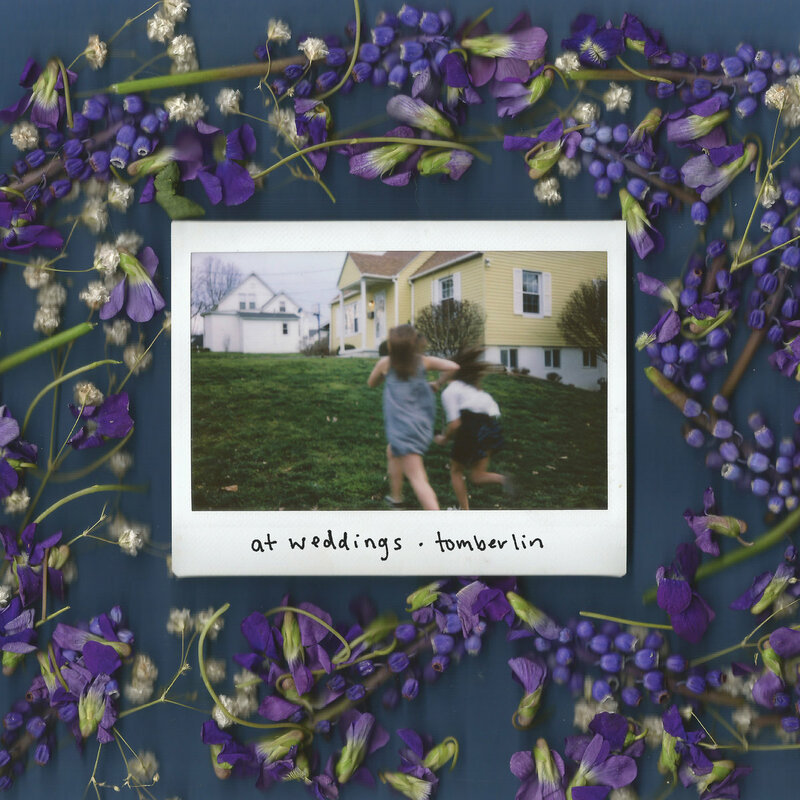 This is what sets Tomberlin apart from her peers - it's an album that feels heavy and important, with lots to say, and yet still provides a lot of compelling moments throughout its runtime. Songs of note: "Any Other Way," "Self Help," "I'm Not Scared."